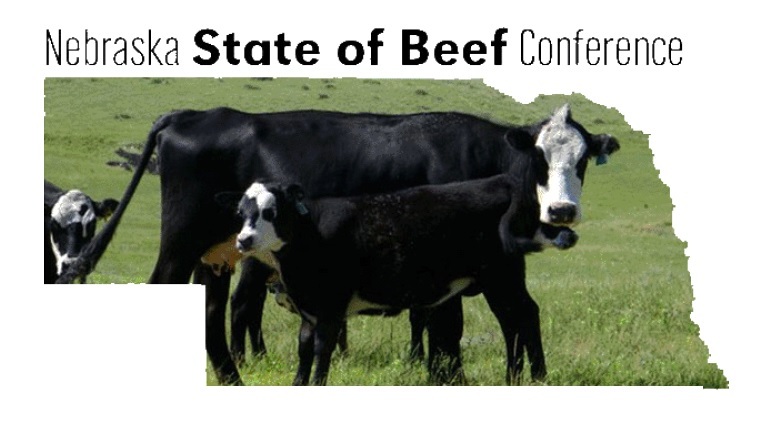 The 2018 State of Beef Conference was held November 7-8, 2018 at the Sandhills Convention Center in North Platte. The theme this year was "Increasing Production Efficiency". There were two producer panel discussions this year. One was on production efficiency and one was on alternative profit centers for the ranch. There were presentations on the market outlook as well as genetics, reproduction, and nutrition.